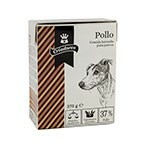 Buy 1 x Criadores Adult Lamb and rice (15 kg, 2 x 15 kg) and get 1 x Biscuits Criadores Maxi bones Sanck for dogs (1 kg) FREE! *One gift per product, regardless of the number of units you buy. Breeders Adult Lamb and rice. He think breeders Adult Lamb and rice is formulated especially for dogs with digestive problems or nutritional allergies. The majority of feedingstuffs are manufactured with waste products, i.e. What's left once have turned away parts which are fit for human consumption. These ingredients have a lower quality and therefore nutrients are not fully utilized. 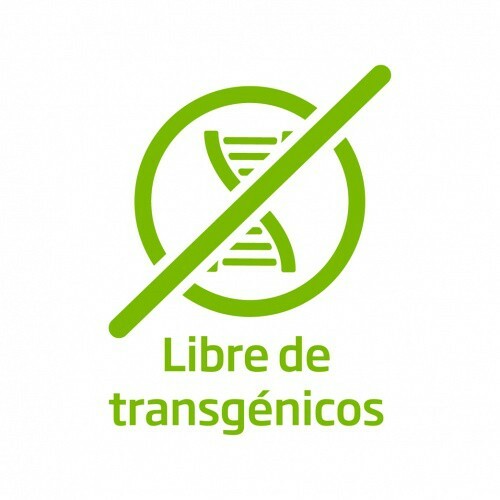 Breeders is nutritionally efficient because its ingredients of excellent quality is of noble origin and raw materials from dubious origins or by-products are not used. It incorporates by-products or used GM. 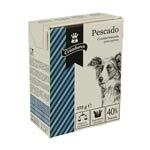 We can finally offer a feed for dogs of super premium quality at a price much lower than other similar foods. This huge benefit in price is due to that being a direct selling food, not investing in marketing, advertising and distribution, taking much of the final price of other products in the same category of recognized brands. After a long investigation have given with a think of the highest quality, which has nothing to envy to the most recognized brands in the market, but costs nearly half the price. Breeders is a food that approaches like no other what I eat the animal in its natural state. 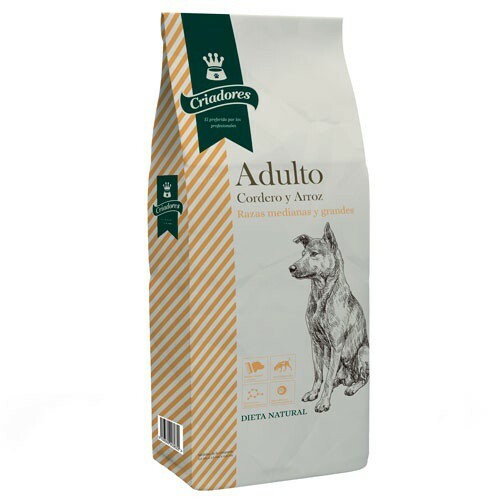 "Breeders" is a brand sold exclusively at TiendAnimal, which offers you a feed of high-end at a very affordable price (up to half that of conventional tags). Check yourself our quality and expansive you. BREEDERS lamb and rice is a complete dry feed prepared from selected raw materials of first quality, hypoallergenic, formulated to thinking about the health of the dog. It meets the nutritional needs of the most exquisite palate dogs, animals with tendency to suffer digestive problems, food allergies or to those who need to improve the health of the skin and/or hair. You can administer to animals of any breed and size with normal activity. It is also a tasty and very well accepted by the dogs food. Health of skin and hair, thanks to the perfect balance of Omega 3 and Omega 6 fatty acids. The lamb meat is an excellent source of high quality protein and easily assimilated and being an ingredient little employee on most commercial diets do not cause digestive problems. Rice brings the power that the dog needs. Other natural ingredients provide vitamins, minerals and antioxidants that help maintain the health of the dog. Maintains a good balance between fatty acids omega 3 and 6, which helps to maintain a healthy coat and reduces skin irritations. A correct proportion of soluble and insoluble fibres guarantees intestinal transit and good health of the digestive tract. Breeders is not stored in silos, but will be sterilised directly as it is manufactured. In this way contaminations are avoided by mites (causing many food allergies) and loss of quality. BREEDERS is an exclusive of Tiendanimal brand. Ingredients: dried mutton, rice, dehydrated LT, beet pulp, purified cellulose, salmon oil, fish oil flaxseed, potassium chloride. Kibble size (aprox): 1.5 cm x 1.5 cm x 0.8 cm. User manual: Serve dry food to be guided by the table of recommended daily ration. It is best to divide the corresponding ration into two portions a day. Recommended quantities are indicative and should be adjusted accordingly since they vary with the age of the animal, activity, ambient temperature, etc. Rations must then conform to the energy needs of the animal, be guided by the maintenance of optimal body weight. Always leave clean, fresh water available to the animal. Presentation: Bags of 15 Kg of extruded dry Kibbles.